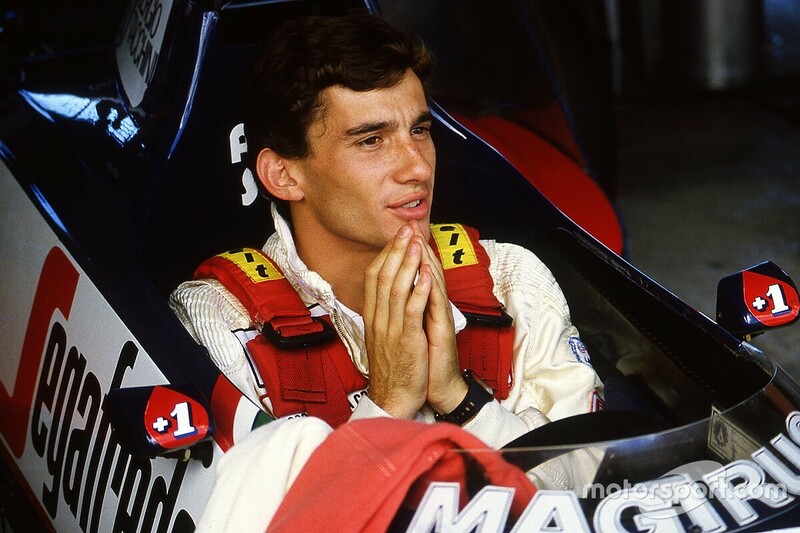 Senna arrived in F1 as a fresh-faced 24-year-old, having won the previous year's British F3 title. 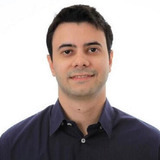 Little was expected from him in his first season, given that he was driving for backmarker Toleman. 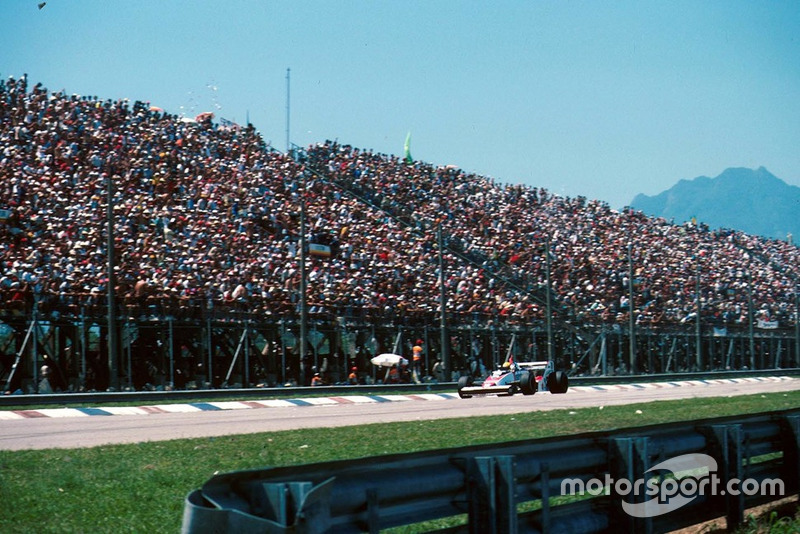 Instead, the Brazilian fans had their eyes set on Nelson Piquet, who headed into the 1984 F1 season as the reigning champion. We recall Senna's debut race. 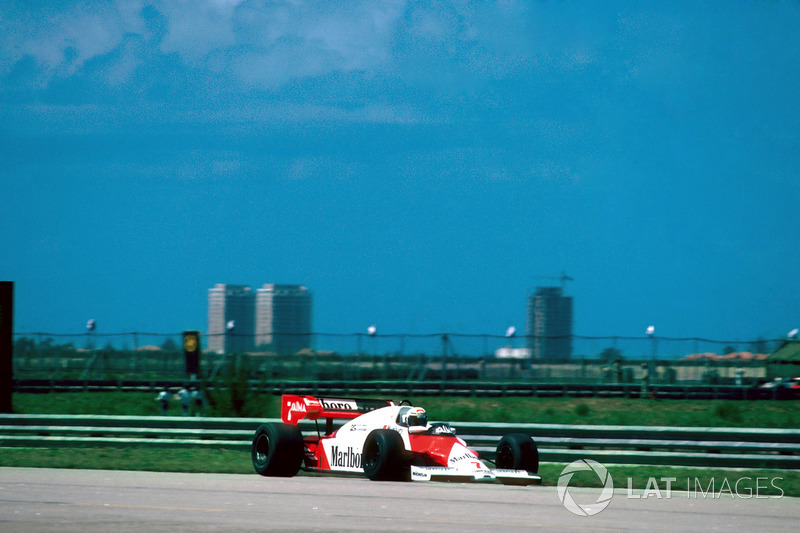 Senna qualified a modest 17th for his first F1 race, but crucially outpaced his teammate Johnny Cecotto by 1.8s. Although Toleman was the first time Senna raced for, he had in fact tested for Williams a year ago. 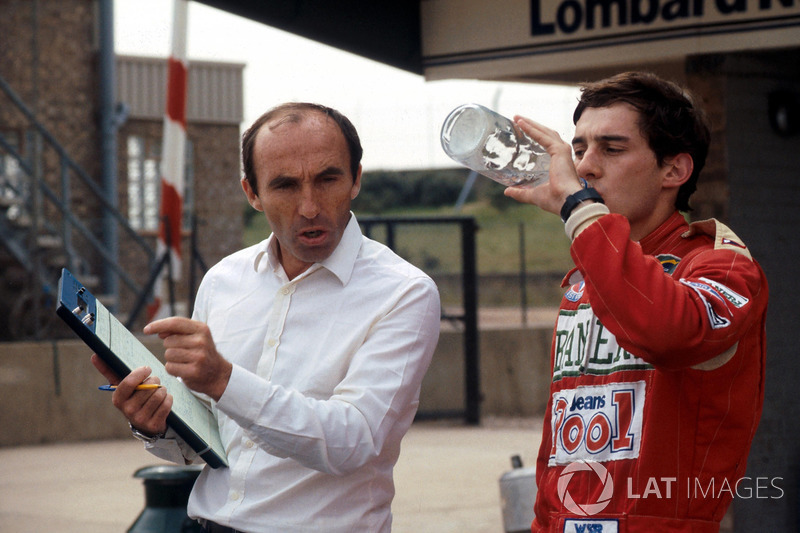 Williams, of course, would hire Senna as a race driver 10 years later. 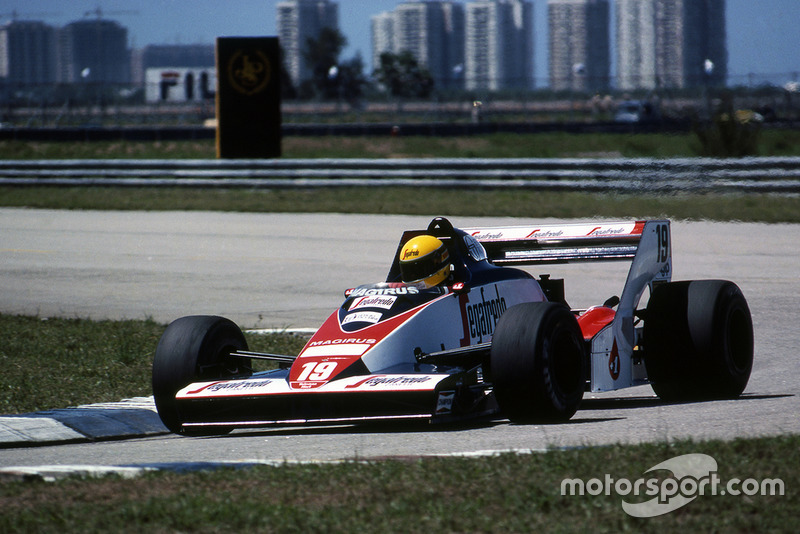 All of Toleman's three podium finishes came courtesy of Senna in 1984. 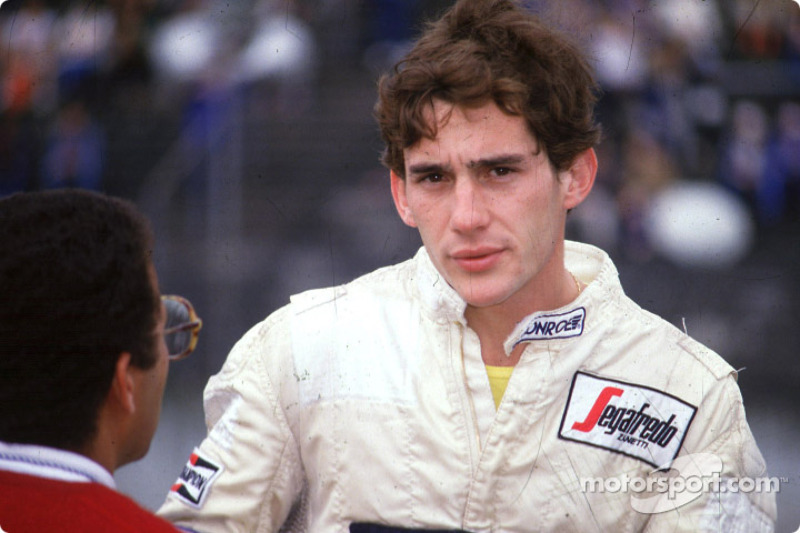 Senna could only complete seven laps on his debut, before a turbo issue forced him to retire. 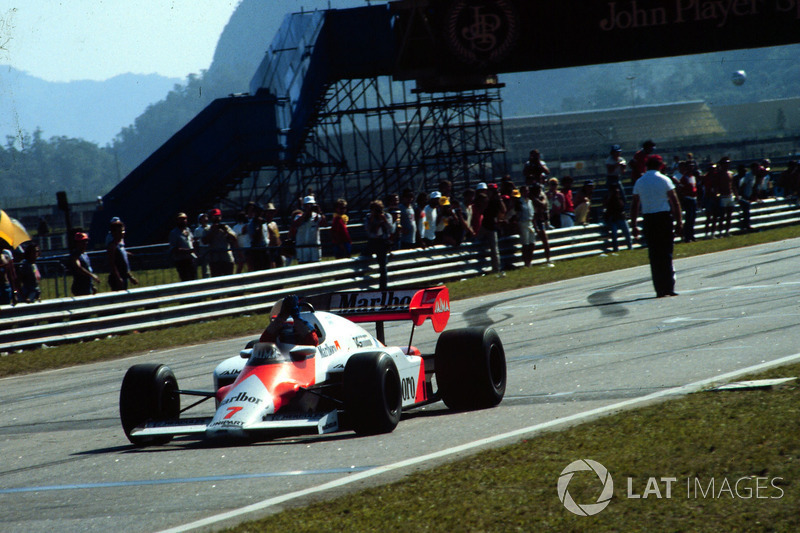 It was Senna's future teammate Alain Prost who won the 1984 Brazilian Grand Prix for McLaren. 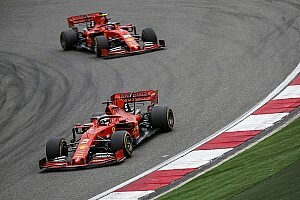 Several major changes were introduced to the rulebook in 1984, including a ban of refuelling and the limitation of fuel limit to 220 litres. Many drivers feared that this would have a negative impact on racing. 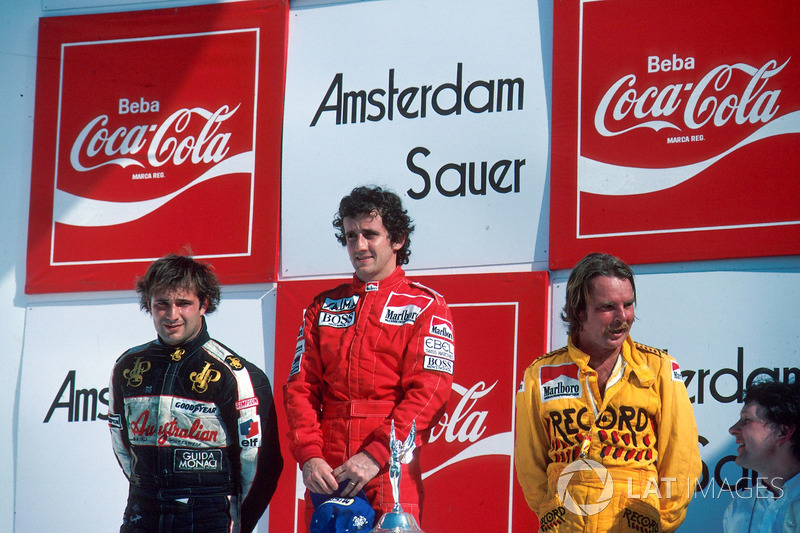 Prost was joined on the podium by second-placed Keke Rosberg (Williams) and Elio de Angelis (Lotus). 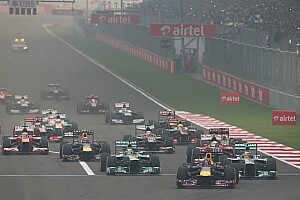 Senna nearly missed the start of his debut race. 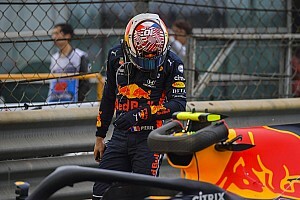 With the team still adapting to new regulations, a fuel leak was detected in the Toleman car's cockpit. 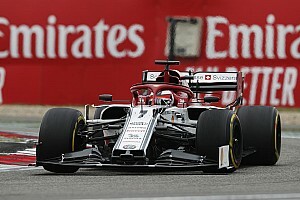 Fortunately, the mechanics were able to fix the issue in time for the race. 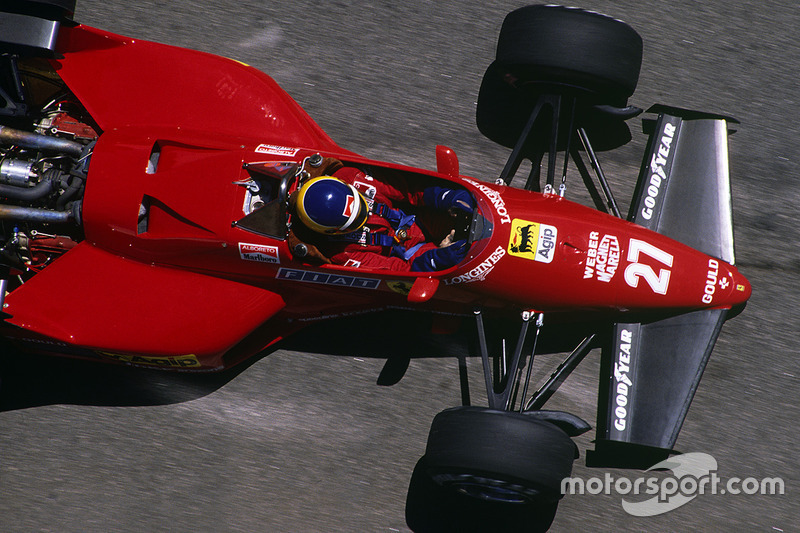 Michele Alboreto, Niki Lauda and Derek Warwick all led certain parts of the race, but eventually lost out to eventual winner Prost. 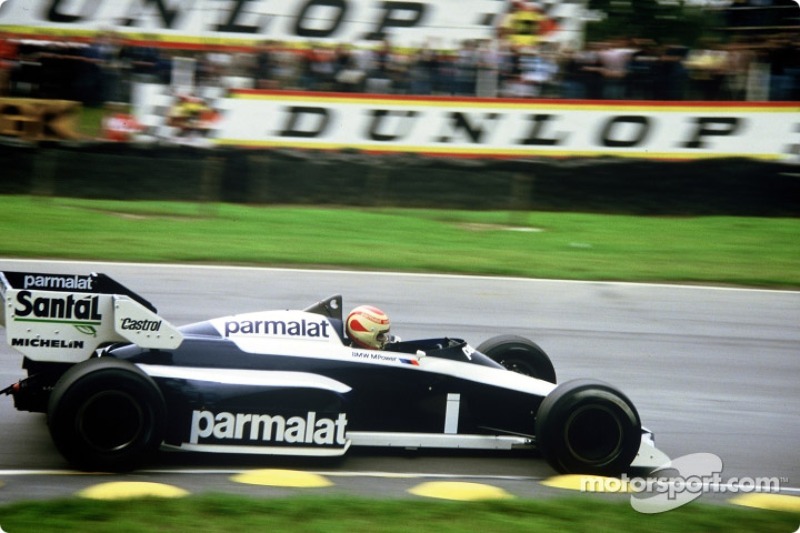 Even Piquet was forced to retire from his home race, his Brabham suffering a terminal engine problem on lap 32.